It is my great, great pleasure to introduce Linda Pedley, my dear friend and mentor. She is an inspiration to many. Today’s word is Principle – Definition: 1) a general or fundamental law 2) a rule of or code of conduct or devotion to such a code. Linda lives by a code and is strong in her principals. a) Of the characters you have created or envisioned, which is your favorite & why? 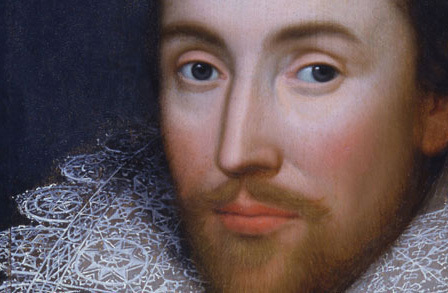 Although one of my favorite characters is the portrayal of William Shakespeare in my WIP “An Elizabethan Affair” it would be unfair to claim him totally as my creation. So, in the interest of fairness, I would choose Udmurt ~ the rough and tumble Russian mountain man in the novella “A Journey of Brothers.” Although he is not the main character, his growth and change through the tale takes you on a secondary path to discover his story while you travel with the other characters. b) Do you favor one type of genre or do you dabble in more than one? I feel, as a writer, you should try your hand at everything there is… after all, to choose means you prefer one type over another, which it totally acceptable if you fancy writing and reading one over another. Experience is not a bad thing. c) What do you enjoy most about writing? I enjoy the ability to go to places I have not gone; to do the things I might not do; to be the person I might not be… everything we write is part of us in one way or another even if it is just in the learning and research we can share it as if we own it. d) Have you got a favorite place to write? Why, yes please – a panoramic view of majestic mountains, pristine lakes, or a field of beautiful free running horses… since I have none of those unless we venture out to a writing retreat, I settle for my 4th floor apartment view overlooking a suburban street. It faces south and I welcome the sunshine. You have to make what you have your favorite or it will never be good enough. e) Do you plan your stories, or are you a seat of the pants style writer? I have tried both: outlining and plotting on charts and story lines, drawing out maps and settings, inventing places and crafting time… I have also written pieces that have gone from beginning to end without one thought of how and why – it just did. Both methods produce the desired outcome – a written piece. f) What inspires your stories? It could be a word, a phrase, a thought… it could be an inspirational setting or the interaction during the company of other creative people. It could be a memory from deep within or a passing fancy that lights upon my creative muse. I am able to use the prompt writing tool with great ease. I have also written on ideas that I often wonder later, “where the heck did that come from?” I don’t question – I just write. g) What are you currently reading? Truth be told – book 3 of the 50 Shades trilogy J ~ I keep “several” choices on the bedside table and if I laid all the books I wanted to read, one after the other, they would take me until I die, surely. Anything Shakespeare has a good chance of being hurried to the front of the line. h) Do you have any odd habits or childhood stories? In writing or in general? I’ll never tell. Writing – nothing odd just obsessive at times, but that’s a good thing, in my books. I have fond memories of being encouraged to be creative during my childhood that stemmed from school and home influences. Although known at the “artist” when younger, I became the “poet” and “story writer” in junior high. The most significant recollection, one that permeates my experience from early on to now, is the increasing awareness of creativity around me as I grew older ~ with my work as a volunteer in my community, and the connections on the Internet through social media, I am amazed at the number of creative people out there. i) Do you have any pets? I would love to have a dog. I would love to have a horse. But as a happy urbanite with an apartment, I am the co-owner of a black and white cat named Squishy. I use the term “owner” loosely because with cats it is apparent who “owns” who and who is indeed in charge around the apartment, at certain times. Other times he is a quiet companion lying nearby to share the moment with his roomie. He is a character; he is loveable; we are happy he is sharing his life with us. j) Do you belong to a writing group? If so which one? 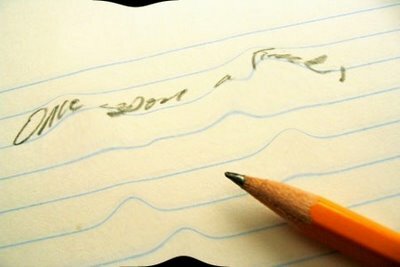 k) What age did you start writing stories/poems? I’m finding little tidbits here and there from when I was in elementary school. I loved to write verses especially for greeting cards to family. I have a collection of poetry written in Grade 9 – it’s packed away for safe keeping. It emulated back then the way I look at creativity now. We studied a written piece by a published author and then used our own imagination to create a similar piece. Imitation is the highest form of flattery and a valuable way to learn. l) Do you have a book published? If so what is it called & where can readers purchase it? 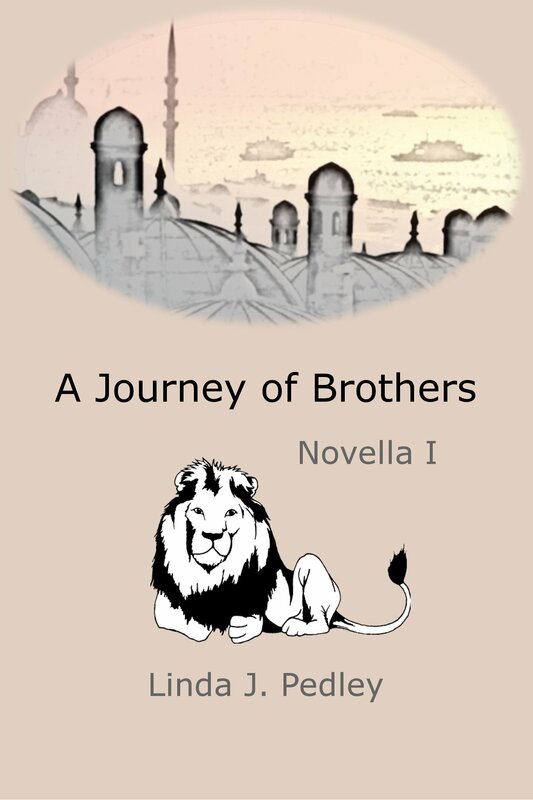 I have two Ebooks published by my publishing company on Smashwords: the first, A Journey of Brothers, came out last summer and is dedicated to my late mother. The second is dedicated to all my fellow writers and was just released on line January 2013. 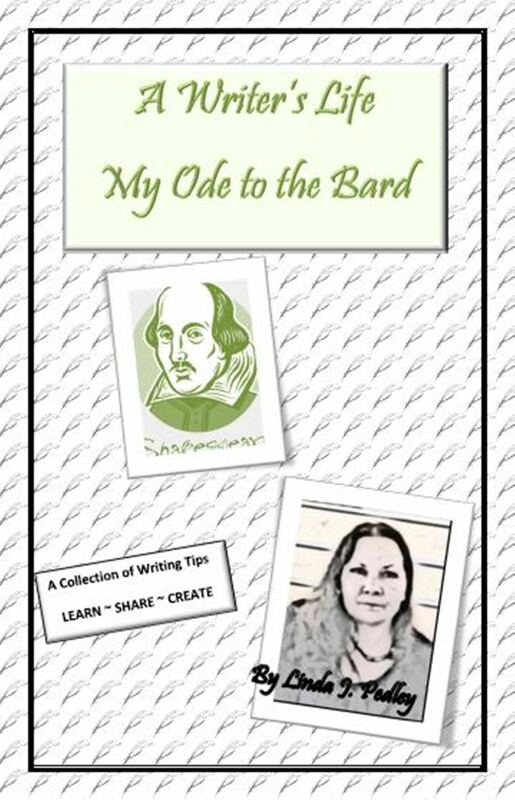 “A Writer’s Life – My Ode to the Bard” recounts some of my own writing experiences the last few years. I give advice and tips to writers by sharing my journey and making suggestions. Writing Prompt Journey offers 20 unique writing prompts, and additional challenges for each, to “pump up the prompt.” Samples for each of the prompts are provided by 17 writers from the WFSC and 5 artists provide illustrated accompaniments to each of the prompts. Read them first or read them last… after you’ve had your turn – there is no right or wrong way to inspire your creativity. 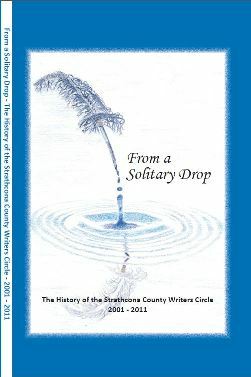 From A Solitary Drop recounts the history of the Strathcona County Writers Circle from October 2001 – October 2011, as told by members of the group. 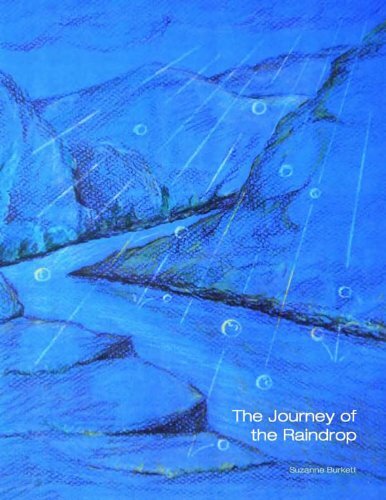 The book includes not only the contributing authors’ visions of how the circle affected their writing over the years but includes interactions with others around them who share/shared their writing journey. The book also provides some points to consider if you are thinking of starting a writer’s group. m) If you could meet one favorite author who would it be and why? Everybody is moaning – omg she’d go back there! Yes, William Shakespeare. I respect the contribution he made to our lives despite the unknowing questions and summations about the truth behind his works. There is no doubt in my mind, me thinks. n) If you could live anywhere in the world – where would it be? I often thought it would be the mountains because of their grandeur and beauty but now realize that they are too close to snow. Then I fancied the ocean because the draw to water seems so natural even though I can’t swim. Historical places are an alternative and I would choose somewhere close to where greatness lies – Stratford Upon Avon. Now, as I stare out at the snow and shiver in the cold, I am saying it is anywhere… warm. o) What’s your favorite movie of all time? There are many wonderful movies and it really depends upon the criteria used to rate them. It’s a simple enough question if one is to consider one’s likes or passions. I love Viggo Mortenson, so would willing choose anything Viggo (Hidalgo, LOTR); Robert Downey Jr. is a fav and he has done so many I love, too. Anything horses. Anything “period piece” as long as it is a new version with all the advancements in cinematic artistry allowing one to be right there. Lord of the Rings – The Two Towers is a favorite of the trilogy masterpiece. Very close to the top of the list is… Shakespeare in Love or Passion. p) Where can readers find you and your blog? q) Do you have plans or ideas for your next book? I have a WIP (An Elizabethan Affair) that is chomping at the bit to be done and I have two other novels (Power Struggle and An Italian Son) to review and edit. I have several smaller works including a kid’s book (The Falcon and the Wild Horse) that I would like to tackle. There are always ideas mixing in there but the next to come out will probably be the two follow-up parts to my novella I, A Journey of Brothers. Parts II and III will follow each of the women in the story and continue the journey from their perspective. r) Who is your best supporter/mentor/encourager? 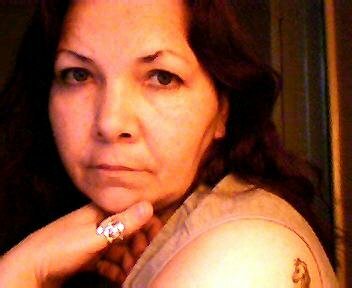 Although it is with great sadness I accept that my #1 supporter, my late mother BJ, passed away in early November 2012, it is with happiness I report she is my writing angel muse. Also, with much happiness, I am so lucky to have a daughter, Kelsey, who is so close to me and a dear friend, Mandy: I could not imagine my writing life without her encouragement and sharing. To all readers and writers, thank you for allowing me to be a part of your journey. The writing life need not be a solitary one anymore. With today’s technology, we have the ability to connect with other writers around the globe. Some may say it is not a ‘real’ connection but as with any relationship, it’s what you put into it that makes the difference. I am a strong believer in ‘sharing’ – hence my bi-line, because I am open to this resource, I have met some wonderful people. Some are at the beginning of their writing life and others established and published. However, the sheer abundance of web sites can overwhelm us. It is not possible to link to them all without detriment to our craft. The answer? Select sites and blogs that not only appeal to you but have a common thread or instruction to your particular interest, genre, style, skill level or indeed fancy. With careful selection you will be able to cultivate a rapport with the chosen authors. This in turn grows into a support system. Don’t think that your views or opinions are not worthy because everyone can derive something from them. Fresh eyes can see what experienced ones may overlook. Careful selection also means you are not overloaded with notifications and a sense of guilt for not commenting or responding. 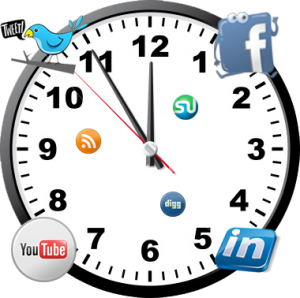 Thus you can balance actual writing time with ‘socializing’. Yes I understand that once you click it is very difficult to leave but leave you must – I have found limiting my time on social media has helped a lot and because I have spent more time writing I feel good about myself and the body of work achieved. Choose your own period of social time and keep to it. Obviously there are exceptions to every rule. If you happen to link up with someone who needs your help or whose help you need then logging off is not productive or well mannered. My desk calendar word for today is : Endemic. 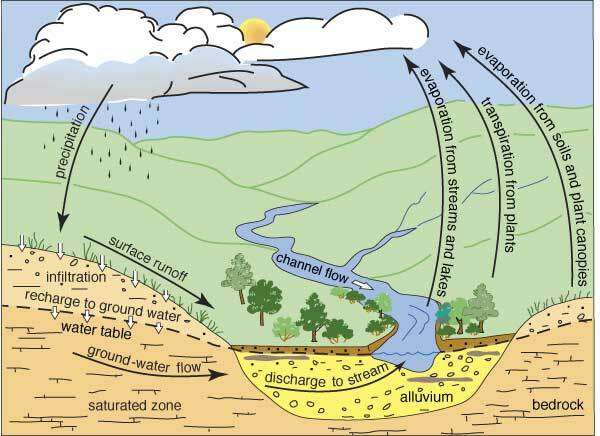 The definition is 1) belonging or native to a country or people 2) characteristic of a certain area, region or environment. Our writing community makes us all endemic to this ‘world of words’. We may sit at our desks, in a comfy chair or under a tree to write but our characteristic as a ‘weaver of words’ makes us a member of a unique country – even if it is largely in cyber-space. The more we share, support and encourage each other the better our own writing will become – it’s a win, win situation. It’s Your Passion – Take Charge of It…! Finding something that excites and engages you is a rare gift. For writers (published or not!) the ability to immerse ourselves into words and create entire worlds with them is truly wonderful. No matter which genre or genres you write, you are the creator, manipulating characters, plots, story arcs and more. Techniques are as diverse as there are writers and authors. I free flow 90% of the time but planning your story has its merits as well as I am finding out with my latest project, Ockleberries to the Rescue. (The result of last year’s National Novel Writing Month challenge) Just remember to listen to that little voice; your muse; as stories can become an entity all their own, bringing new details, characters and story lines into play. There are many of us who have to ‘fit in’ our writing time into day jobs, family life and other distractions but I have found if you ‘AVOWAL‘ your passion, you can organize proper writing time – more importantly uninterrupted writing time. If you don’t have a circle or indeed would love to start one, may I suggest a couple of books to help you start? 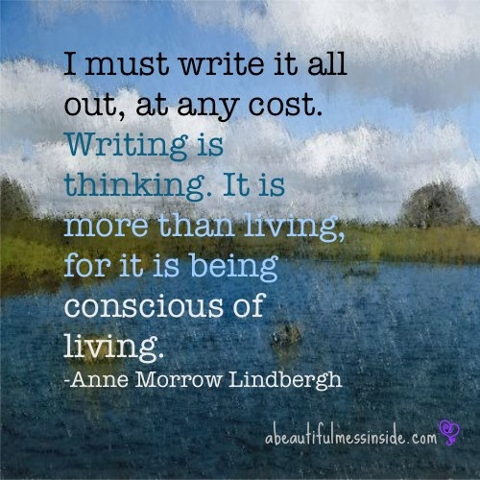 Take charge of your writing life…it is your creative outlet.